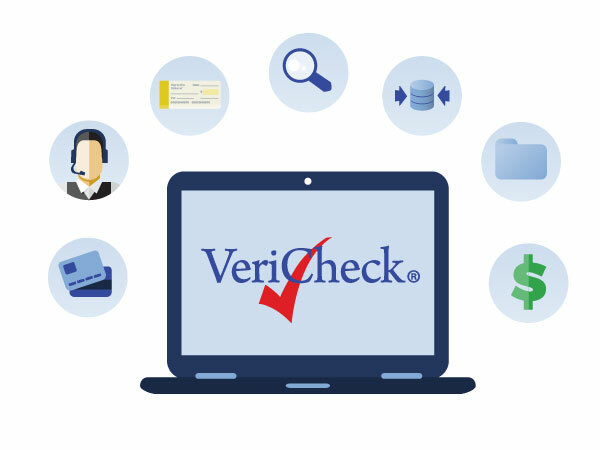 Working with VeriCheck means you have access to our comprehensive payment processing services so you can pick and choose what you want your clients to have. You’ll have all of the necessary tools for a seamless integration. Plus, you’ll reduce costs and time to market because there’s no need to work with multiple providers. Our reseller packages are tailored to your specific needs, no matter how large or small your organization is. We provide end-to-end ACH processing and do not involve any third parties—we are the processing source. By integrating with VeriCheck, you effectively eliminate any buy rate markups. 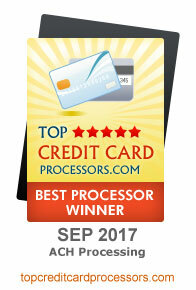 VeriCheck is among the most trusted in the payment processing industry. We are always looking for partner organizations who can benefit from a direct relationship with a dynamic end-to-end ACH processor with our 20+ years of industry experience and knowledge. Click the link below to get in touch with us about becoming a partner.